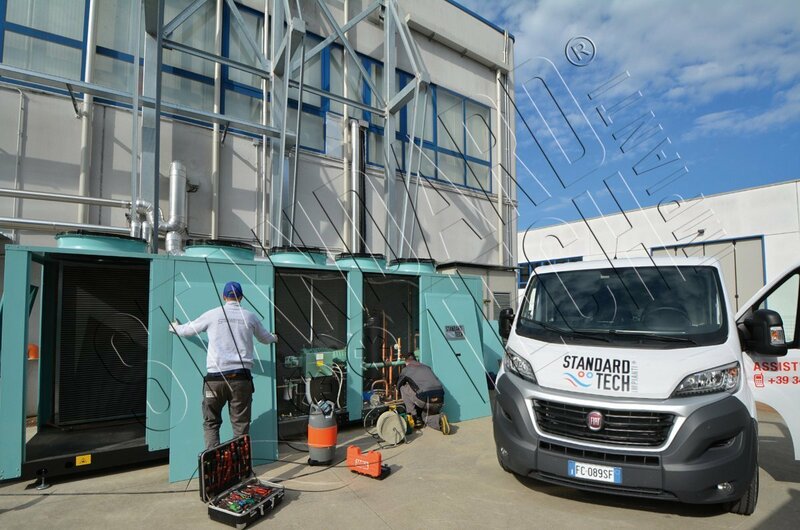 STANDARD TECH provides After-Sales Support with its own technical staff 24/7. In view of the vast territory covered, during commissioning of each plant our local refrigeration engineer receives full use and maintenance instructions, to ensure speedy, professional service. Our sophisticated remote control system allows continuous monitoring of systems from our headquarter, with scheduled diagnostics and real-time alarms by smartphone.